If you have been following any of the drama, you’ll know that Interscope was preventing this remix from being posted. M.I.A. was not very happy about this and tweeted for it to happen. 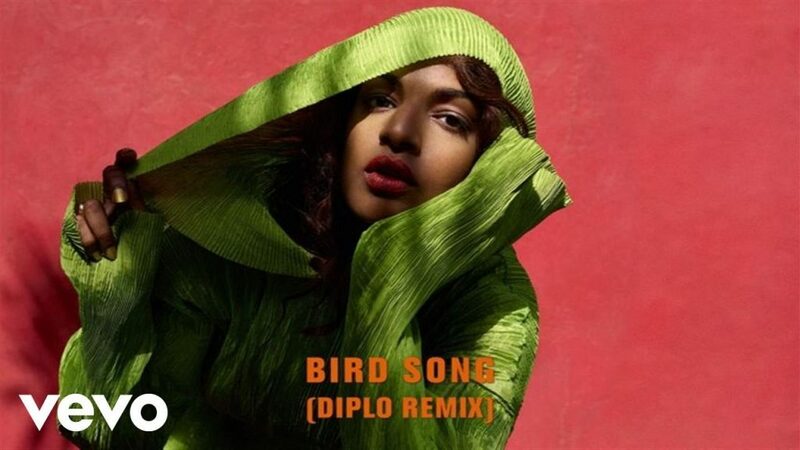 It has been finally given the official approval and now we are hear to listen to Diplo teaming up with M.I.A. once again. They have put their past behind them and this dancefloor-esque remix is very interesting and what seems very experimental. This doesn’t surprise me one bit as Diplo is always ahead of the curve when it comes to what is hot. Despite being way different, I am a huge fan of this remix. Check it out now! Filed Under: Remixes, Trap Tagged With: Diplo, M.I.A.